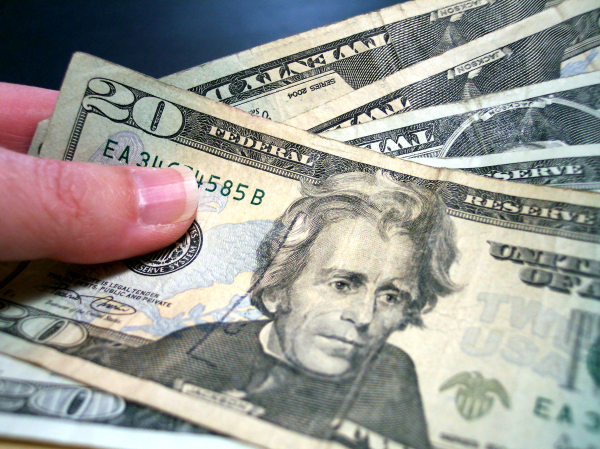 Many experienced deal seekers will tell you that one of the easiest ways to save money is to ask. That’s especially true with monthly bills such as TV and Internet. You can save even more if you’re prepared to actually cancel the service, like I tried to do with the satellite radio service in my husband’s car. I called with every intention of canceling the service, and they instead lowered the price by roughly half, to make it more palatable. A few years ago, I called my ISP and complained about how high my monthly Internet bill was (nearly $60), requesting a lower level of service in return for a lower bill. I ended up getting the same level of service for $34.95 a month for one year and $44.95 for the following year. While feeling like a champ for getting such a great discount, I also felt like a chump for having paid sticker price for so long. When my promotional pricing ran out, I called back to ask about any available Internet discounts or promotions at that time. The best they could do was charge me a few dollars less and upgrade my service to “turbo.” We have noticed absolutely no improvement in Internet speed for the alleged upgraded service, by the way, but it saved a few bucks a month. The most helpful thing the customer service rep told me was that I could save more money by buying my own cable Internet modem. She directed me to the ISP’s Web site to find a list of compatible modems, which start at $60 to $80 each. Part of my monthly bill, she informed me, included a charge for renting the cable modem. I could buy my own cable Internet modem and knock off that part of the bill, which amounted to around $10, but could vary widely depending on where you live and who provides your Internet service. Can Anyone Install a New Cable Modem? I’m sure I would have found the process of installing the new cable modem easy even if I weren’t a computer geek. You just unplug the old one and plug in the new one the same way, then call your ISP’s customer service line and tell them you bought your own cable modem and need them to switch the MAC address in their system. The MAC (pronounced “mack”) address is a string of letters and numbers that uniquely identifies a particular computing device. You’ll likely find the MAC address on a label directly attached to the new cable modem. The tech support woman I spoke with at my ISP was very helpful and made sure everything was working properly before ending our call. Since I purchased my new ARRIS / Motorola SB6121 SURFboard DOCSIS 3.0 Cable Modem , which sells for $70, in August, I’ve nearly saved enough money off my Internet bill already to pay for the cost of the device. Amazon sells numerous cable modems, including some that double as WiFi routers, though I recommend using separate devices rather than a combined cable modem and WiFi router. 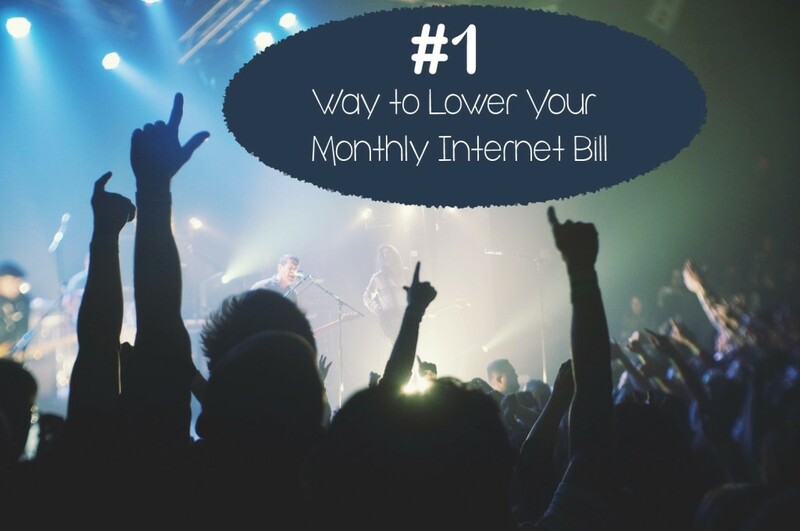 What have you done to successfully lower your monthly bills?